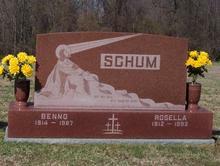 Slants/Bevels are a very popular choice and are offered in many variations. The sky is the limit with custom stones. 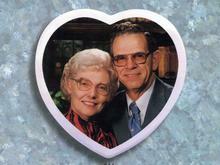 Hand etching is one of our signature products - our artists are recognized as industry leaders. 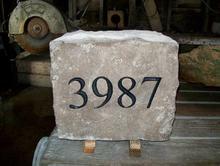 One of the most fitting tributes to service is the lasting strength of a granite memorial. This is a limited representation of our work - please contact us for an in-depth personalized consultation. 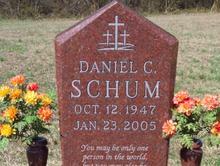 A traditional memorial offers a wide range of styles, sizes, designs and color options. Incorporate the memories captured in a photograph. 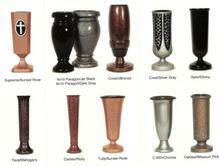 We offer a wide selection of vases to accent your memorial. We also have significant experience working with corporations, municipalities, and non-profits organizations on specialized projects - signage, benches, decorative art, public memorials, monumental wall plaques, etc. Please call our office or stop by for a detailed consultation.